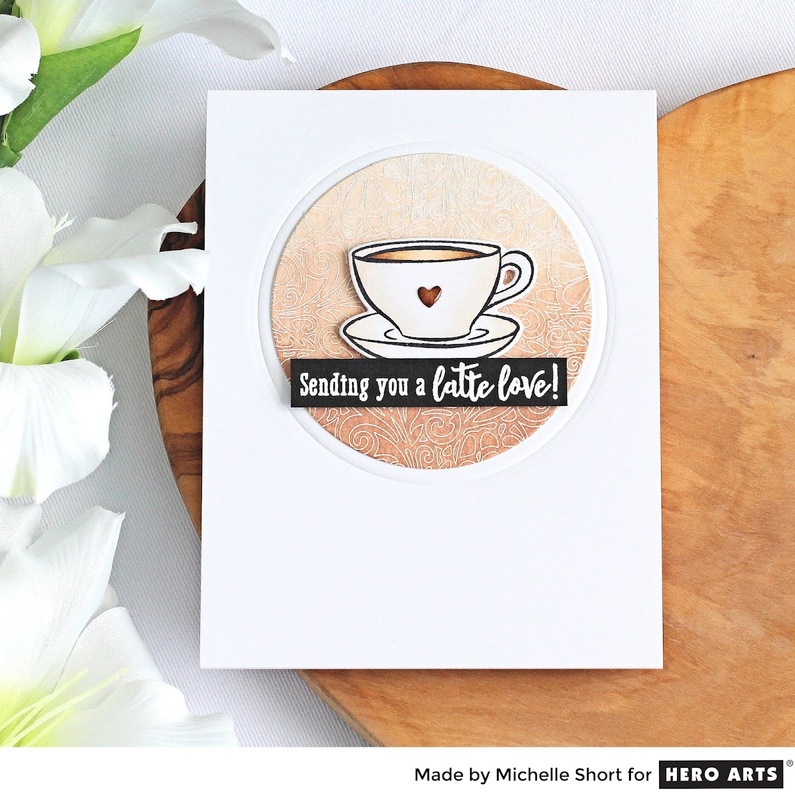 Hello there, I am over on the Hero Arts blog today sharing a look at the August 2018 My Monthly Hero Kit. It is perfect for all you tea and coffee lovers out there! It releases on Monday and all weekend long, the Creative Team are sharing peeks of it with you. For this card, I am using the main kit along with two add-ons this month. The beautiful Floral Doily Bold Prints and the fabulous new shade of liquid watercolour - Cocoa! Head over to the post to see how I made the card and for a chance to win a kit. Thanks for stopping by today, have a great rest of the day! Cute card! I love this card it is so simple but elegant.